1. 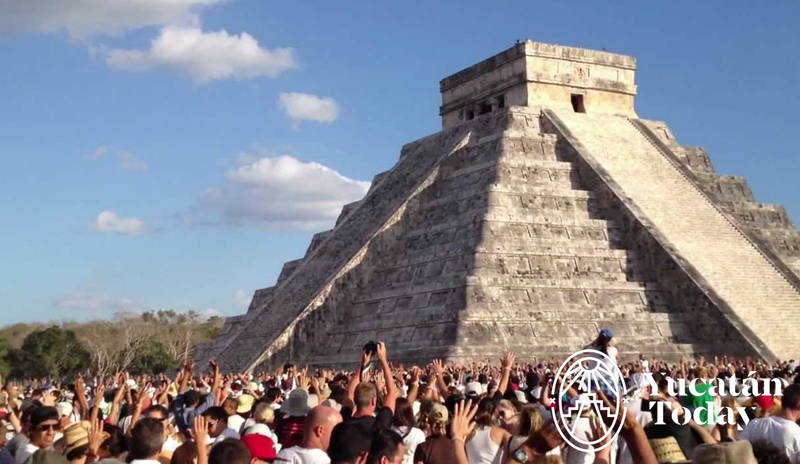 Watch the sun align with ancient architecture during the spring equinox in Chichén Itzá (it all happens between 3 pm and 5 pm) or Dzibilchaltún (arrive by 5 am) on March 21. Expect crowds, but it’s totally worth it! 3. Spoil yourself with an elevated shopping experience in the magical Casa T’hó, where you’ll find products made in México in nearly a dozen different boutiques. 4. Travel to the restaurant El Príncipe Tutul Xiu in Maní and eat “Poc Chuc,” a traditional Yucatecan recipe of grilled pork marinated in freshly-squeezed orange and lime juices. 5. Peak your adrenaline levels on the “adventure” tour of the caves in Calcehtok. Squeeze your body tight as the underworld engulfs you, revealing ancient Maya artifacts, loads of quartz crystals, and complete darkness. 6. The menu at “El Convento” in the Hotel La Misión de Fray Diego features Spanish dishes with Maya flair. Ask for a table in the garden, where intimacy meets tropical paradise. 7. 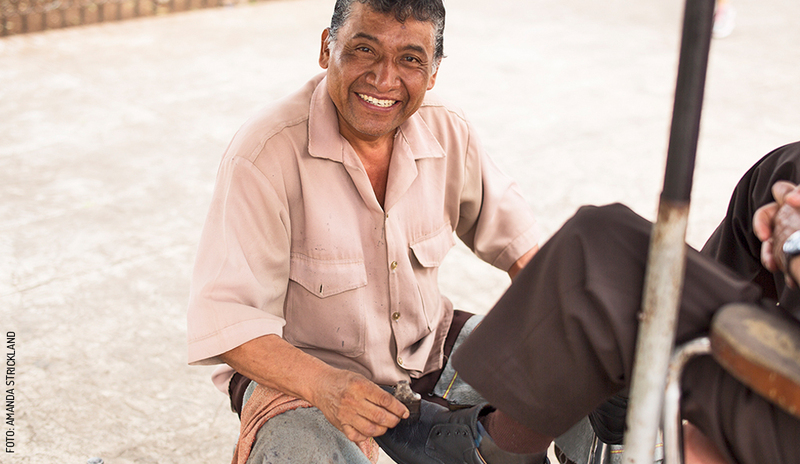 Get your shoes shined by jovial José in Mérida’s Plaza Grande, or “Zócalo.” Swoon in the shady, luscious gardens and practice your Spanish with José, as he transforms your leather footwear into new again. 8. Discover Cenote Dzitnup, known as the “Blue Cave,” located 7 km from Valladolid. All the cave stalactites are photo worthy. 9. Go into the underworld at the Tzabnah caves, 40 km from Mérida in Tecoh, where you will se stalactites, stalagmites, columns, and 13 cenotes of different sizes. Fantastic! 10. 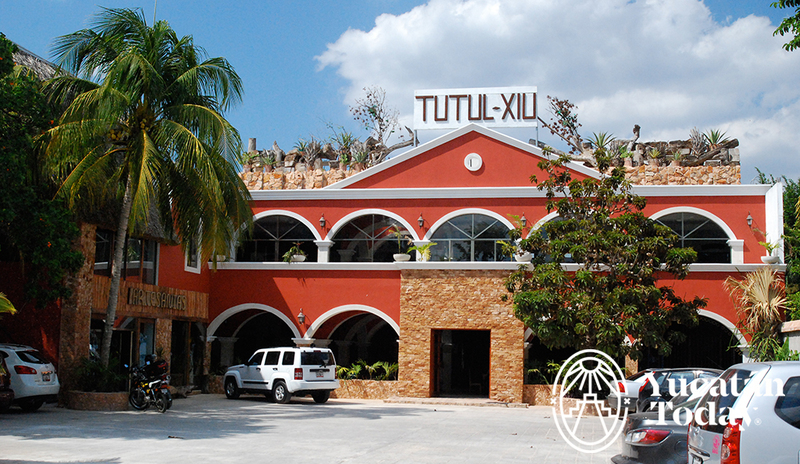 Try some delicious traditional Yucatecan food at the Zamná restaurant in Izamal, Calle 22 between 31 and 33.